Can you get your breast milk back several months after weaning? Many women are successful in rebuilding a milk supply. Here’s what you need to know about how to relactate using a breast pump, including relactation pumping schedules. What is Relactation, and What is Induced Lactation? Relactation means re-developing your milk supply after weaning your baby from nursing (or yourself from the breast pump). 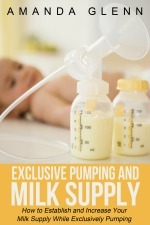 Induced lactation is developing a milk supply if you did not give birth to your baby. Choosing adoptive breastfeeding (or wanting to breastfeed a baby born via surrogate) – Many adoptive moms choose to induce lactation in order to have the experience of nursing or to provide their babies with their breast milk. Changing your mind after weaning – It’s not uncommon for nursing or pumping moms to decide to be done breastfeeding, and then change their mind later (sometimes a week later, sometimes months later). Wanting to provide breast milk despite a baby who didn’t or doesn’t want to nurse – Sometimes a baby self-weans, but mom still wants to provide breast milk. If you nursed your baby and would like to start doing that again, you can work on getting your baby to begin latching. Here is a great overview on getting back to breast. 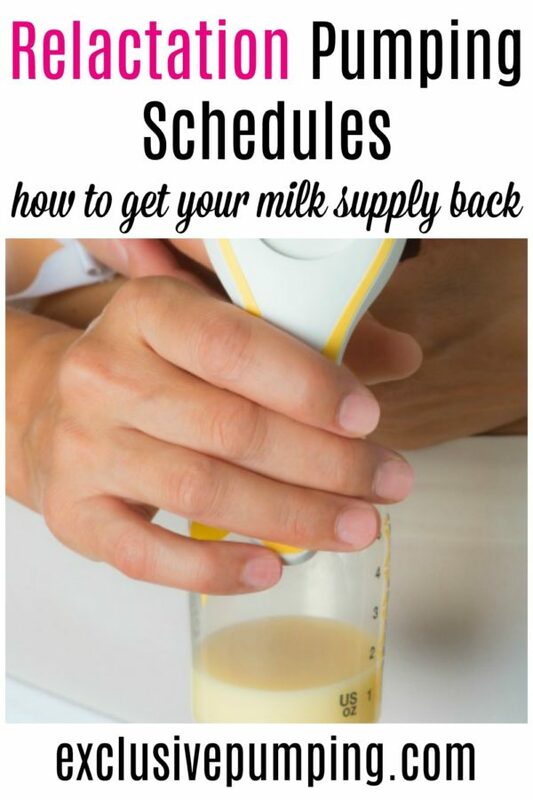 In addition to that – or if you plan to exclusively pump, if or your baby isn’t with you yet (due to a pending adoption or birth via surrogate) – you will most likely want to pump to build your milk supply. How often should you pump when relactating? And how long should you pump? 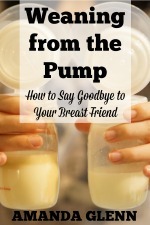 You want to pump about as often you’d nurse a newborn, or as often as you would if you were exclusively pumping for a newborn. Pump or hand express at least eight to twelve times per day for 20-30 minutes so that you’re pumping every two to three hours during the day and once or twice at night. The more often you can express, the quicker your milk supply will respond. If you can do what Pearson-Glaze suggests, that’s great. If you’re not able to pump that much (due to work or other commitments), I usually recommend pumping 7-10 times per day for 15-20 minutes when you are exclusively pumping for a newborn. If you could aim for that, you should be in good shape. Some people do have success with less frequent pumping sessions; do the best you can and make sure to stay consistent. 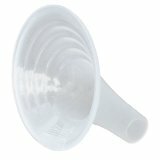 After you start having some breast milk, do breast compressions when you pump. Breast compressions help push milk out of your milk ducts, and the more milk you can remove, the more success you’ll have at building a milk supply. Try hand expression. 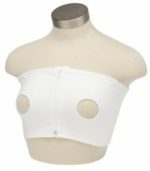 A lot of women don’t respond well to a breast pump but do have success with hand expression. Watch a few videos on YouTube to get the idea and then see if it works for you. Try warm compresses. Warmth seems to get breast milk flowing, so a warm compress like a warm washcloth, Booby Tubes, or a warming lactation massager can be helpful. You don’t need to do this every time, just when you can. Here are some basic pumping schedules for relactation. Obviously, you can adjust these to fit your life – they are just a starting point! Below is a sample relactation pumping schedule where you’re pumping 8 times per day, and waking up once at night to pump breast milk. The break between 10pm and 3am will hopefully give you enough time to get through one full sleep cycle in the beginning of the night, which can help with sleep deprivation. There are a few other things that you can do to increase your chances of relactation success. If you’re with your baby, skin-to-skin contact can help stimulate and release two hormones – prolactin and oxytocin – that can help with milk production. Relactation requires a huge time investment, so I would recommend talking to an IBCLC if possible. She can give you tips on your particular situation and help you with any pitfalls you might face along the way. Taking agalactagogues might help. Galactagogues are substances that increase milk supply in some women. Another galactagogue that is easy to take is oatmeal – eating oatmeal for breakfast seems to result in a slightly higher milk output that day for some moms. There are also some medication options that require a prescription; these include domperidone and Reglan. I gave up breastfeeding when my baby was a week old because we had a lot of complications and pain related to birth. After I recovered, about two months later, I decided to try again. The first week was difficult – I would get maybe two drops. After about a week, I started to get 5 ml, and it slowly increased from there. In the third week, I started to get 30 ml each session, then 50 ml. Now after two months, I get 120 ml each time I pump. I pumped 5 times per day and took domperidone (20mg, taken 3 times per day) for the first two weeks. I have not nursed at all, as my baby wasn’t interested. My daughter was diagnosed with cancer, and I decided to relactate to provide her with antibodies as chemo would be hard on her immune system. I started pumping every two hours for 20 minutes, and after a few days I got a few drops. The first day I fed it to her via syringe, and the next day was enough for a spoon. I’m keeping at it and seeing progress. Have you had any experience with relactation? Let us know how it went in the comments (and give us all your best tips)!